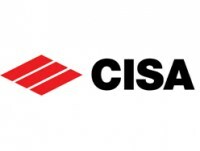 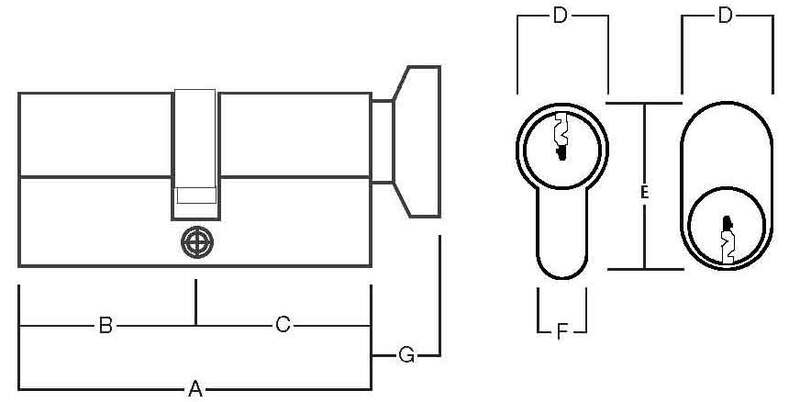 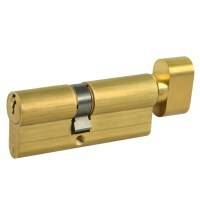 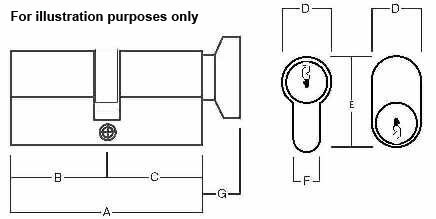 Manufactured by CISA, this cylinder has key entry one end with a thumbturn on the other end. 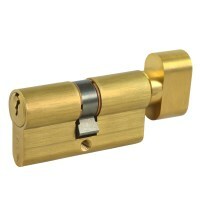 It has a Euro profile shape and has up to 30'000 different key differs available. 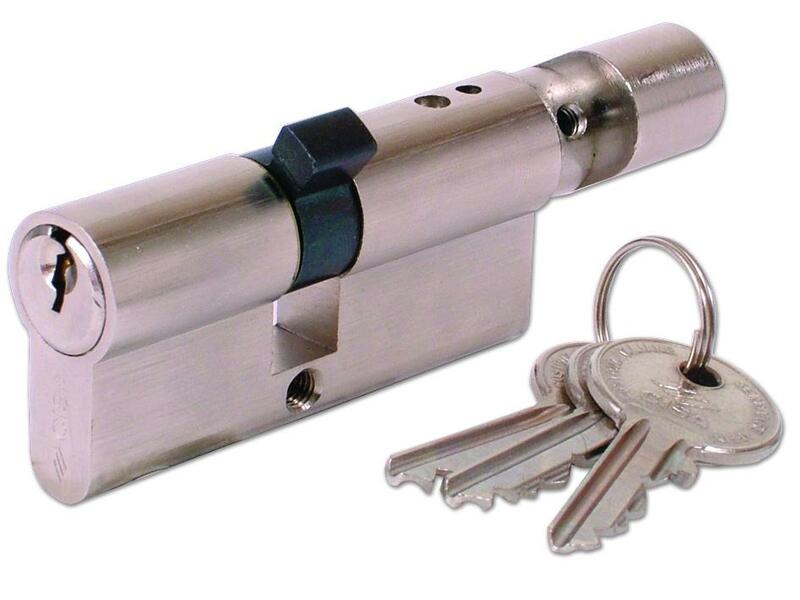 Drill resistant hardened still pin and has an adjustable cam. Sizes are Off Set which range between 59mm and 89mm. 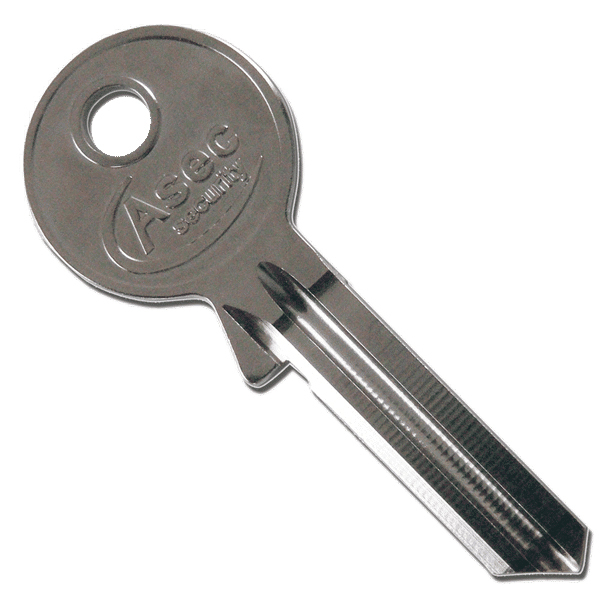 A standard 5 pin mechanism which comes supplied with 3 keys as standard.